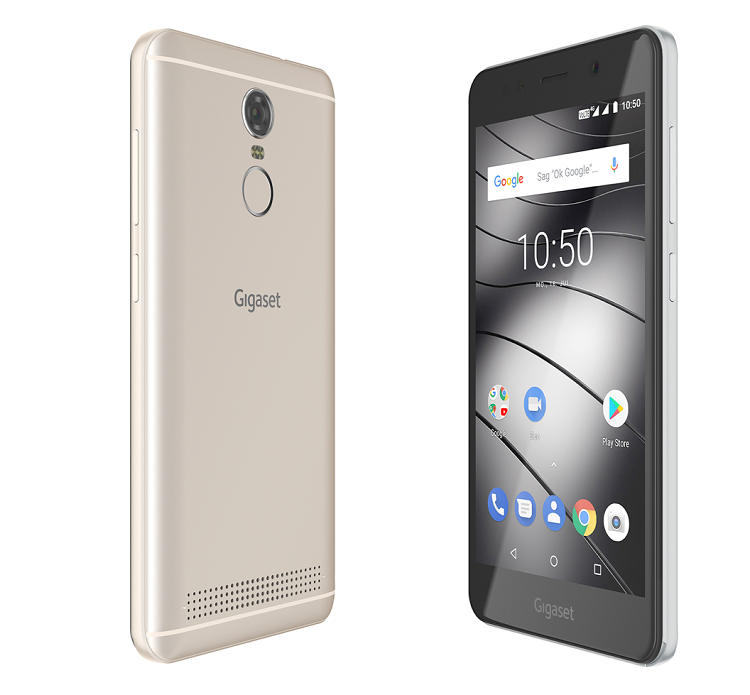 A complete digital world in just 103 square centimeters: Gigaset launches its new smartphones GS180 and GS185 aimed at price-conscious lovers of design, who are still looking for high performance as well. 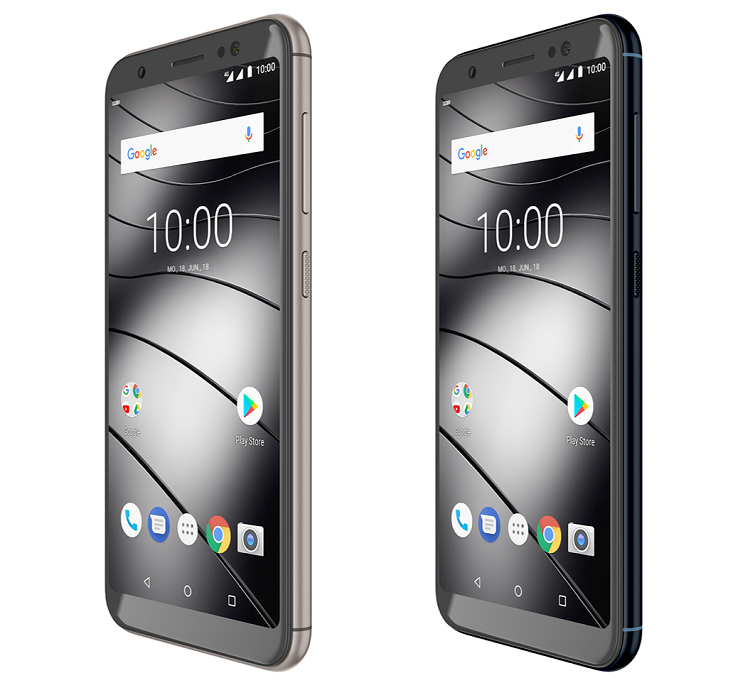 These smartphones continue what the German telecommunications manufacturer already offers with the predecessor models: reliable technology, clear design in cool colors and appealing features – all at an attractive price. People use their smartphone as their eyes and ears. It is their means of maintaining an inseparable bond with family and friends around the world. Users rely on the phone’s technology, but the look and feel are also no less important. Smartphones mean much more than mere objects to them, they represent freedom and mobility – and are a way of expressing their individuality. Gigaset is no stranger to this phenomenon. As the manufacturer of the popular smartphone GS270, the German telecommunications manufacturer offers a range of smartphones combining an elegant exterior with a powerful interior – all at an attractive price. Gigaset is now adding the GS180 and GS185 to its smartphone. 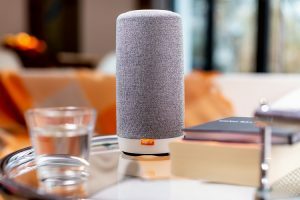 The GS180 takes users into a crystal-clear world of sound, thanks to its NXP audio processor, packaged in an exterior with an inspired design. Its big sister, the GS185, is also finished in a shimmering metallic-effect lacquer and scores points with its 4,000 mAh battery and fast charge technology. 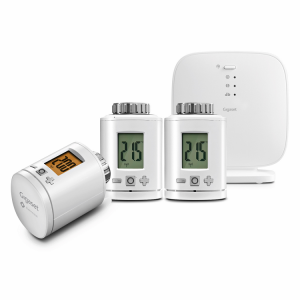 The GS180 and GS185 are already available for €149.00 and €179.00 respectively. Both run on the latest version of Android 8.1 Oreo. The GS180 is light, weighing just 150 grams, and is pleasant to hold with its curved 2.5D display and smooth flat surface. The smartphone comes in the colors Champagne or Silver Grey, making it an elegant accessory that will match almost any outfit. It also offers an impressive clarity and radiance of sound: Users can sit back and relax as they commute to work on the underground, chill out to serene music on the beach, or even shop online while listening to their favorite music and messaging a friend for advice. All the usual irritations of background noise are blended out with the smooth sound emitted from the NXP audio processor with HD Voice processing. The phone has two integrated cameras to suit the type of photo being taken: Colors are vivid and realistic thanks to the 5.0-inch IPS display with a resolution of 1280 x 720. Users can choose between a 13-megapixel PDAF main camera and an 8-megapixel front camera with LED flash for selfies. The 5.5-inch IPS panorama display of the GS185 with its sophisticated 18:9 HD+ format is particularly elegant for its price class. The display takes up almost the entire front of the smartphone, making it ideal to look at photos with friends and family, stream movies or TV shows, or play games. Content can be viewed with clarity and precision from any angle thanks to the advanced IPS technology. The quad-core Snapdragon 425 processor from Qualcomm, being used for the first time for a Gigaset smartphone, ensures sufficient power for playing games and running other apps. The 4,000 mAh battery with fast charge technology offers impressive battery performance, which is ideal for using power-hungry apps. The design of the GS180 is echoed in the GS185, with rounded edges, a dirt-repellent and particularly scratch-repellent 2.5D glass display, and a metallic-effect lacquer finishing, offering an attractive look and feel. The smartphone is available in cool Midnight Blue and warm Metal Cognac. The GS185 also performs impressively when it comes to photography. The new model features two 13 megapixel cameras – the 13 MP PDAF main camera and 13 MP front camera including LED selfie flash, so selfie fans can appear in an even better light! What’s more, creative post-editing is now possible using the multi-effect mode. 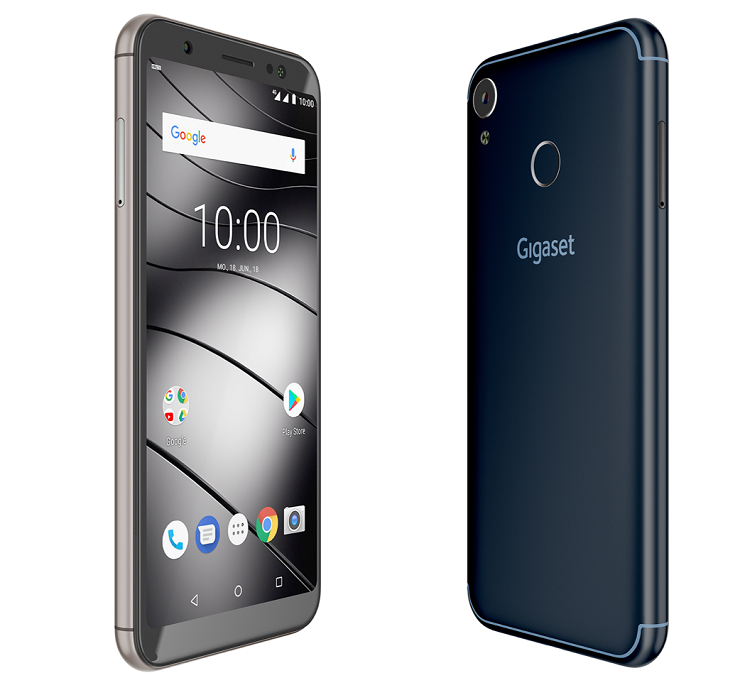 And as if that’s not enough, there’s something else rather unique about the Gigaset GS185: It is the first smartphone that is produced in Germany. Production at Gigaset’s site in Bocholt in Germany has always been one of the company’s USPs in the field of DECT cordless telephony. And now as part of a pilot project, production of the first smartphone in Germany has become reality. 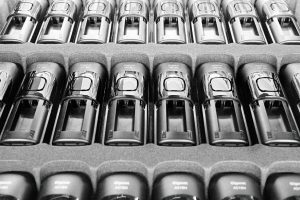 “Not only has this pilot project proven our innovative spirit, it also delivers a raft of advantages for customers and the environment alike,” explains Andreas Merker, Head of Mobile Devices at Gigaset. 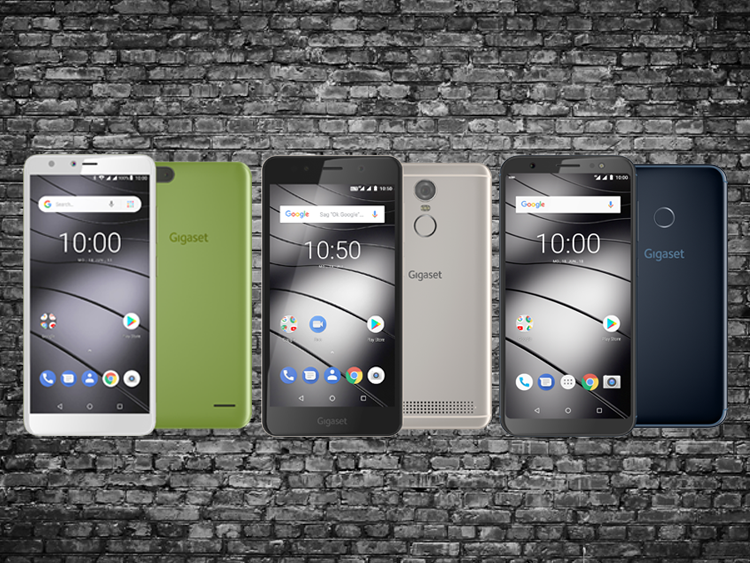 Gigaset’s smartphone models are perfectly tailored to price-conscious consumers who still want to enjoy the digital freedom offered by the latest generation of smartphones – without compromising on design and technology. The smartphones are ideal for influencers constantly snapping and posting on Instagram or Snapchat, for young people keen to show off their first smartphone, or for frequent travelers looking for a second smartphone with a powerful battery. All models are suitable for the mainstays of the digital world: messaging, photographing and gaming. Both models are available from June 2018 from selected specialty retailers, in the Gigaset online shop at from e-tailers such as Amazon. The GS180 comes in the colors Champagne and Silver Grey and costs €149.00, while the GS185 comes in Midnight Blue or Metal Cognac and costs €179.00 (RRP). For further information and technical details, please visit the Gigaset website.